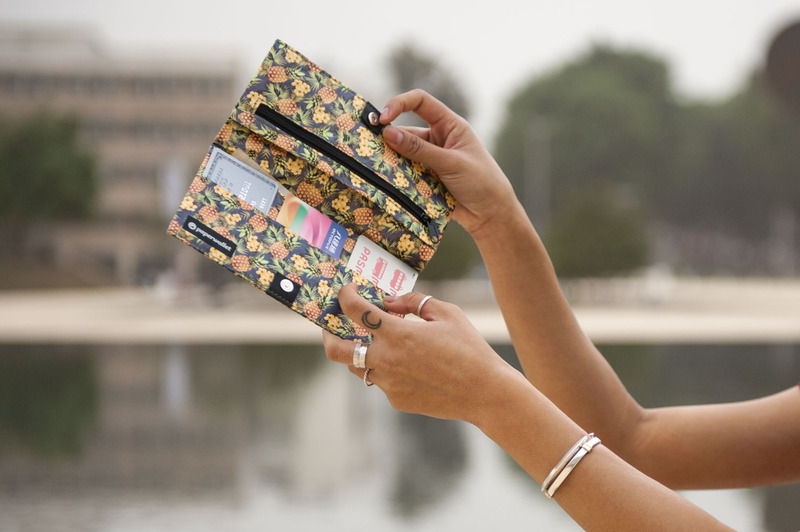 Slim, simple Clutch wallets designed by artists with the endurance of Tyvek® smart material making our Clutch wallet a truly modern accessory. 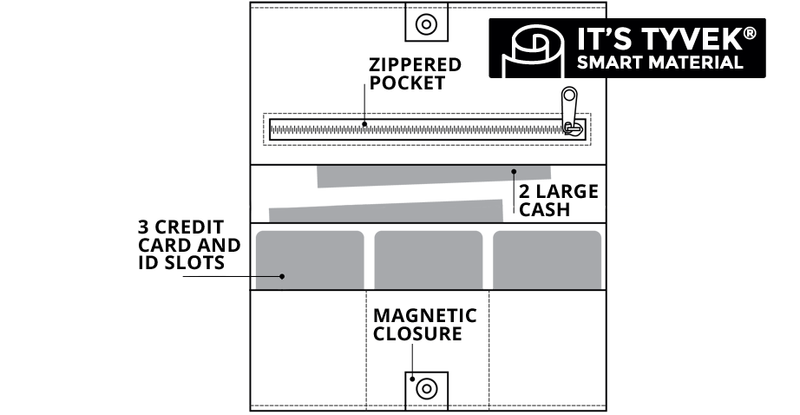 With three card-slots, two large cash compartments, and a large zippered pocket, the Clutch wallet is designed to fit your lifestyle beautifully. Our clutch wallets are designed with minimalism in mind. 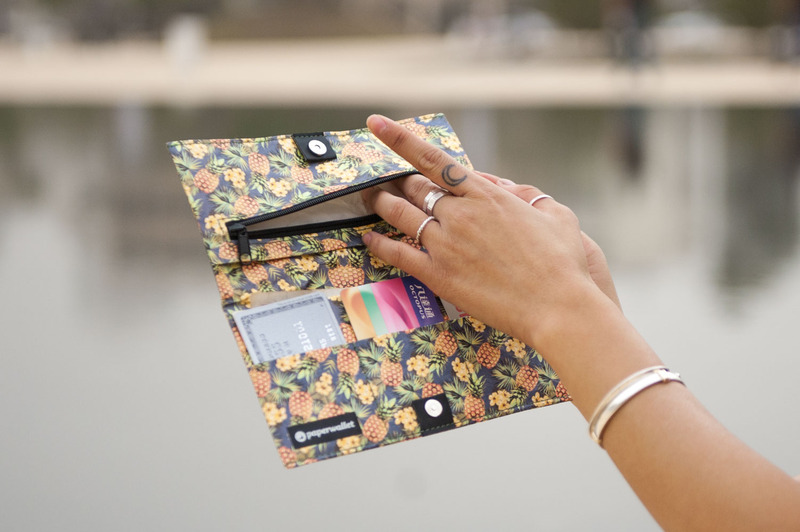 Each clutch purse can hold up to 9 cards and are designed to keep your belongings organized, comfortable and safe. 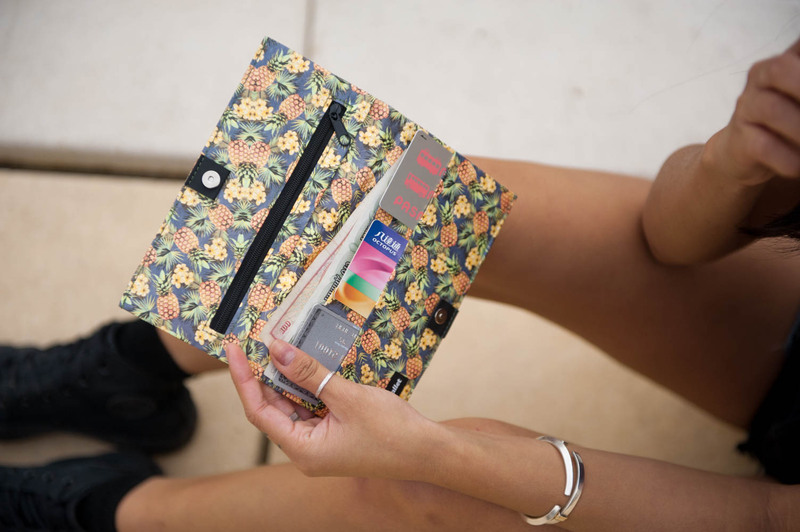 Our clutch wallets are unisex, making them the perfect mens or womens clutch wallet.